Learning guitar is made fun with over 70 songs, including famous hits from artists such as Bob Dylan, the Grateful Dead, and Steve Miller. Many of the songs are recorded live with multi-track full band accompaniment. As the songs play, an animated fretboard guides you through the fingerings, and MIDI tracks allow you to slow down and loop parts of the music for practice. 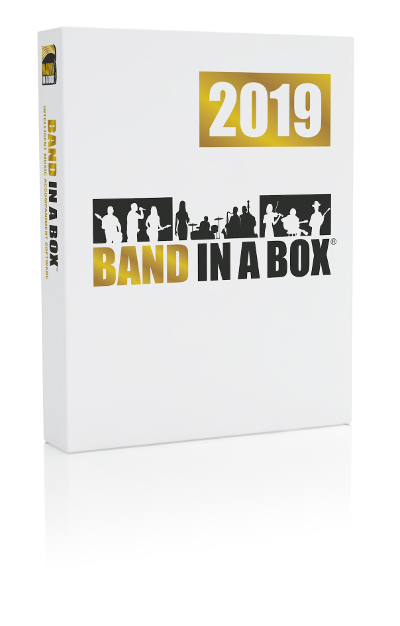 This latest version includes larger easy-to-read screens, enhanced audio and video, and custom animated fretboard skins. The new Note and Finger Tracker provides interactive feedback. Play into your computer′s microphone to see what note you′re playing on the fretboard as music notation. You′ll be able to correct your playing and learn to read music faster. 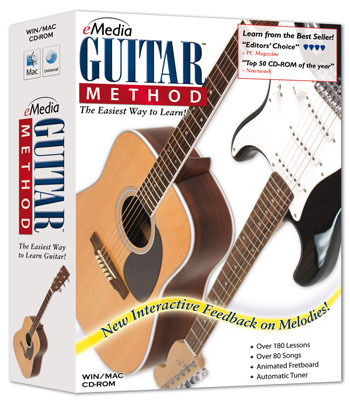 eMedia Guitar Method is the ultimate way to learn how to play guitar!